Take a peek in our Portfolio! 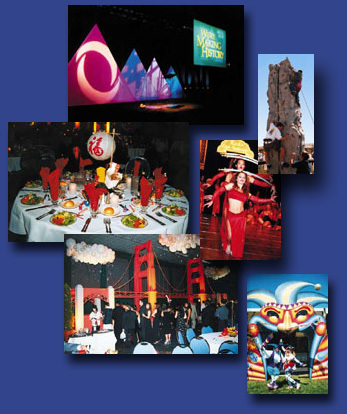 ANY EVENT has been providing full-service, corporate event planning since 1994. Our client-centered approach is our formula for a successful event every time.